Disney’s Hollywood Studios (formerly Disney MGM Studios) tries to please thrillseekers and families alike--and it does a pretty good job. Two of the resort’s best thrill rides are here, along with attractions and shows appropriate for all age groups. The “old Hollywood” theming of half the park is well done, with plenty of “streetmosphere” performers to add to the fun (or annoyance, depending on your mood). The soundstages and facades of the “backlot” portion aren’t quite as inspiring. 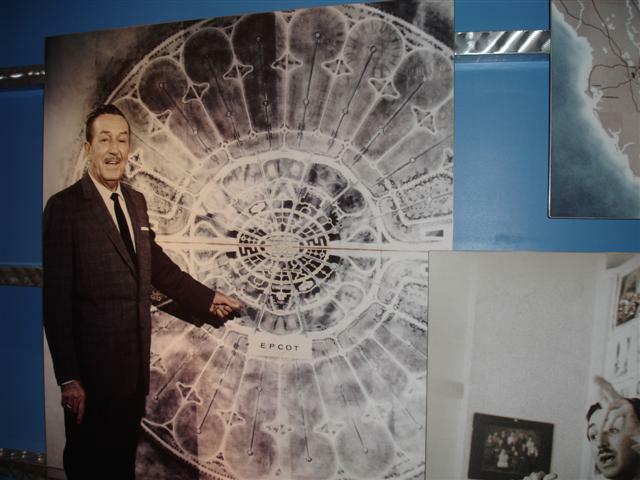 There’s also an excellent exhibit of memorabilia for Disney buffs. The latest addition of Toy Story Mania exceeded practically every pundit's expectation (an early-morning Fast Pass is a must). But note this is a very "show heavy" park. 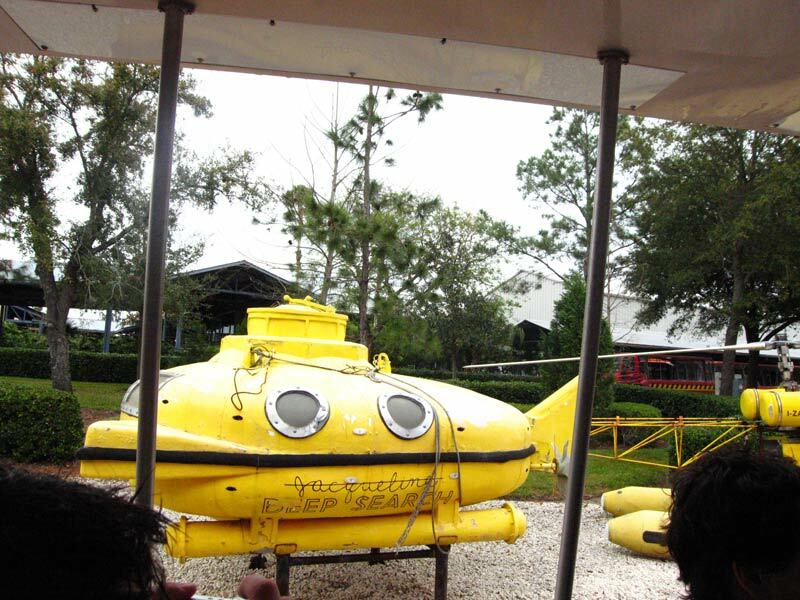 The park was really cool when it was Disney's MGM studios. It had 2 good rides and and interesting creepy type classic movie vibe that was nostalgic. There was never a lot to do but at least it was different. 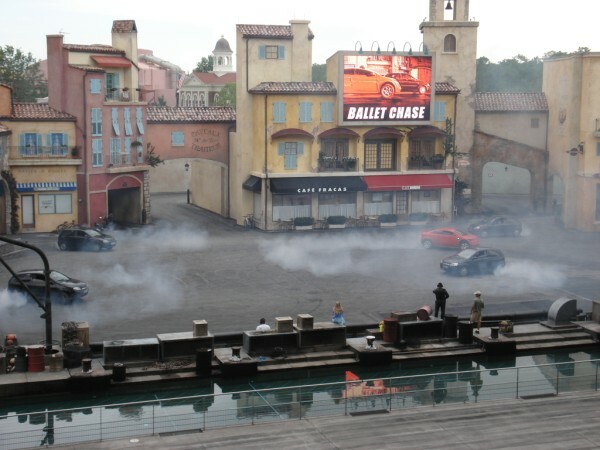 As hollywood studios all it offers now is a reminder of how amazing universal is as a movie park. All of the classic vibe is gone and they are trying to compete with universal but everyone knows that is a lost cause... I would say honestly visit this place after the other Disney parks fun spot universal and sea world parks and Busch gardens Tampa... Cause your not going to find anything here that's different or done better somewhere else in Florida. The Studios are my least favorite of Florida's Disney parks. While it does have great rides in Tower of Terror, Rocknroller Coaster and Star Tours, the park just feels dead to me. 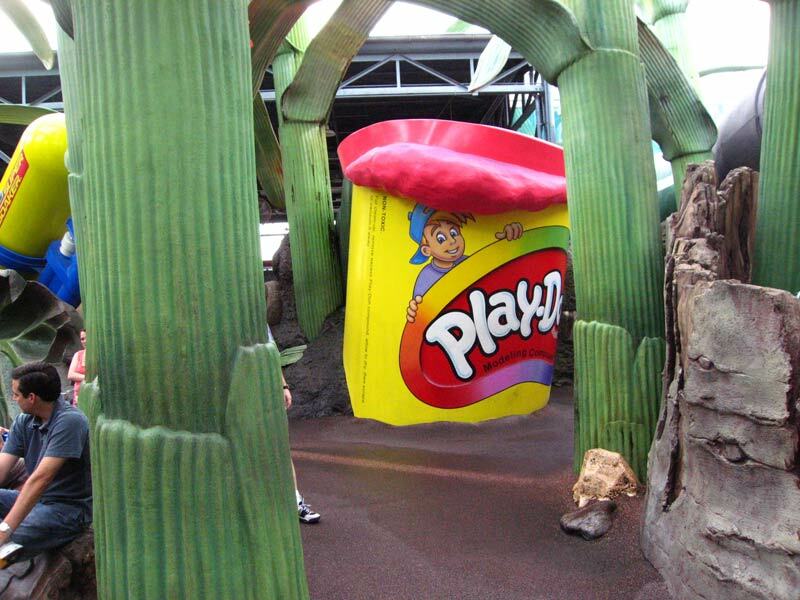 Once you're through those, the Great Movie Ride is dated, Backlot TOur is a shell of its former self, and Toy Story wasn't around when I went so I can't comment on it. While EPCOT has fewer thrill rides, its great food options and environment make up for it- Studios doesn't. I don't enjoy walking around, am not a fan of its restaurants... if I'm at Disney I'd visit, but just for a day at most and enjoy the other parks atmospheres instead. Hollywood Studios feels like another of Disney's small parks; it is somewhat lacking in rides, but those they do have are of very high quality. Shows are the big draw here, Lights, Motors, Action being the best of them. However, the shows are far from Universal quality. Not many rides have height restrictions, so there is plenty here for families. If you happen to be visiting WDW, this park is worth spending a day at. 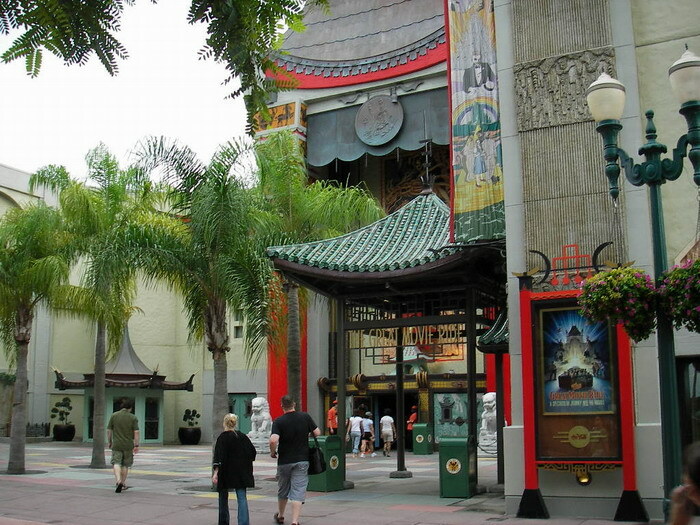 Hollywood Studios is decent and has several stand out attractions such as Star Tours and the Areosmith coaster. For a Vekoma, that dude rocks. 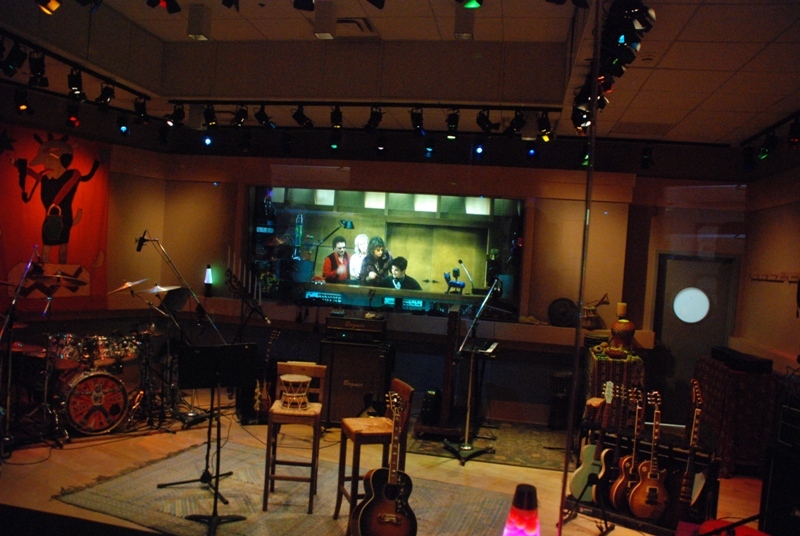 The studio tour overall is lacking. 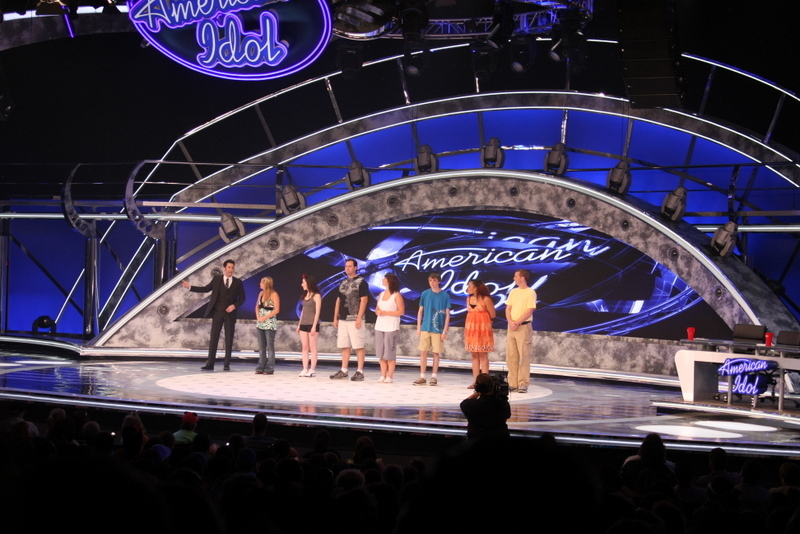 The initial effects show is overly cheesy but for younger kids I'm sure it's awesome. Pretty much the only part of the tour I enjoyed was being able to see all of the old props that were used in movies and shows that were popular when I was growing up. Like I said, it's no Universal Hollywood studio, but it's still a nice park. 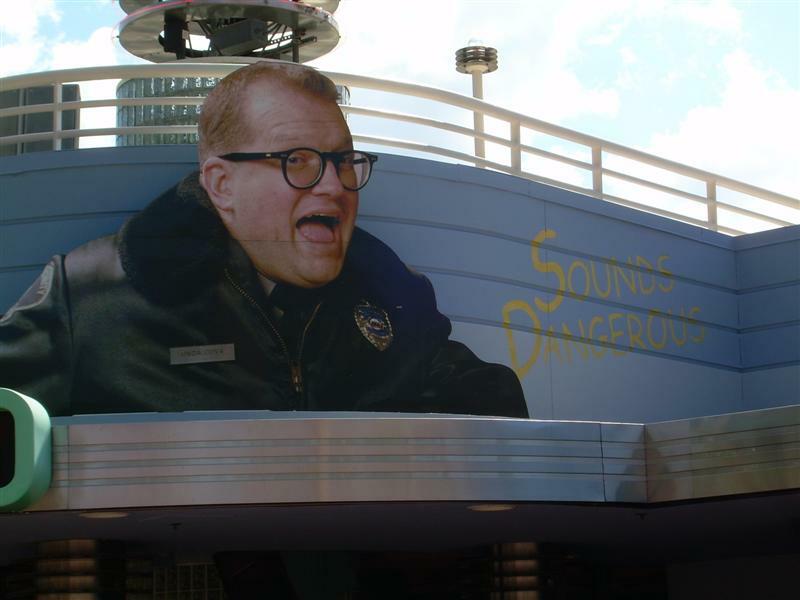 Disney's Hollywood Studios has a few things going for it- it requires a lot less walking than the other WDW parks, and it offers two of the biggest thrill rides on property. It's version of Tower of Terror is widely considered to be one of the best, and most unique, drop ride experiences ever built. 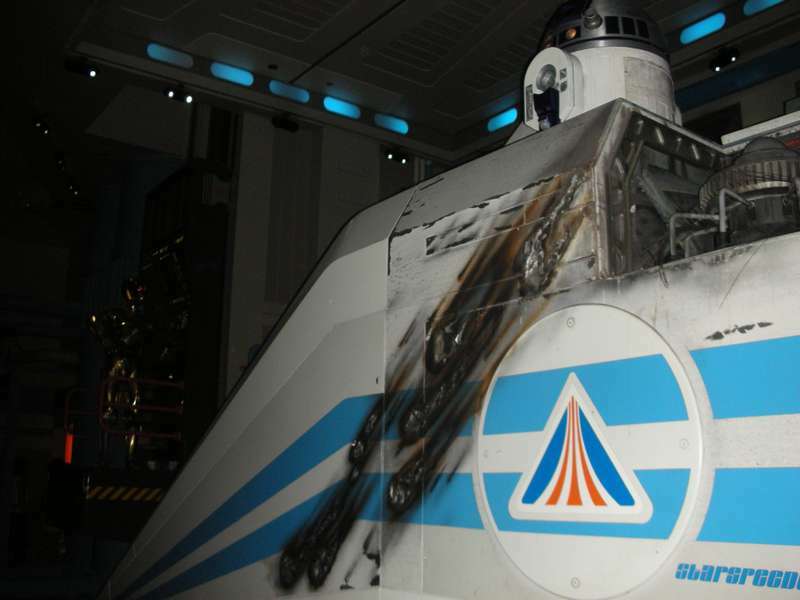 Aside from that, the Great Movie Ride is a really cool (very long) dark ride that mixes in live actors and Star Tours 2 offers a really fun ride experience. Personally, I'm not a big fan of Fantasmic, so I prefer to take advantage of the park on non-Fantasmic days when the crowds are lighter. Disney's Hollywood Studios has some of the best attractions of any Disney park in the world, but to me isn't as strong as the other 3 parks in Orlando as an overall park. Tower of Terror is the best version of ToT in the world and Rock N Rollercoaster starring Aerosmith is a solid Vekoma launched coaster with some cheesy themeing and a great soundtrack. Fantasmic and Lights motor Action are two of my favorite shows at any park anywhere. If you are doing all Disney for several days I would recommend this park, but if you have 1 day in Orladno to see 1 park advise something different. This park is great for people who are into movies, or anything Hollywood. Rock N' Roller Coaster Is still my favorite Disney coaster. Great theme, and the audio makes the ride! 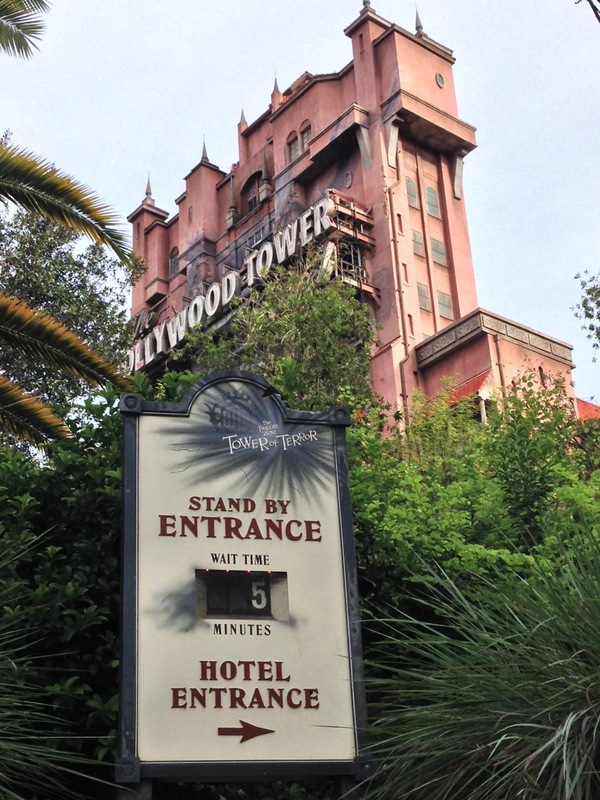 Tower Of Terror will leave you on the edge of your seat as it drops you over and over again. 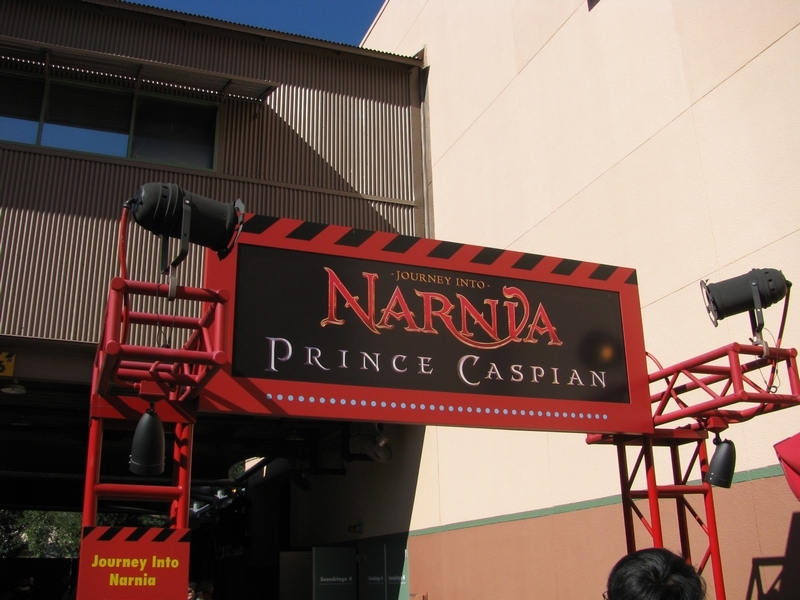 The theming on this ride will take your breath away. This is another must visit Disney park! The rides here are great, and i love walking around the city block section because of the attention to detail in that area. 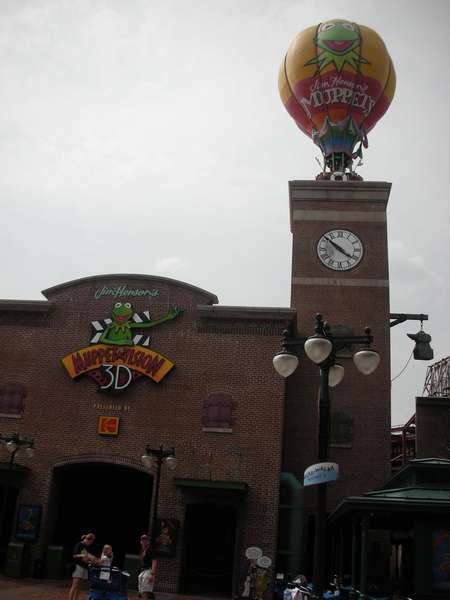 The attractions are fun, and the park doesnt get too crowded from what i see (i was their labor day weekend 2011). The tower of terror is really cool btw as well as Rockin Roller coaster. This is a good place for people into movies obviously. TOT and RRC are the star attractions and both very good! The car stuntshow is really good! It's cool to see how these shows are actually put together. 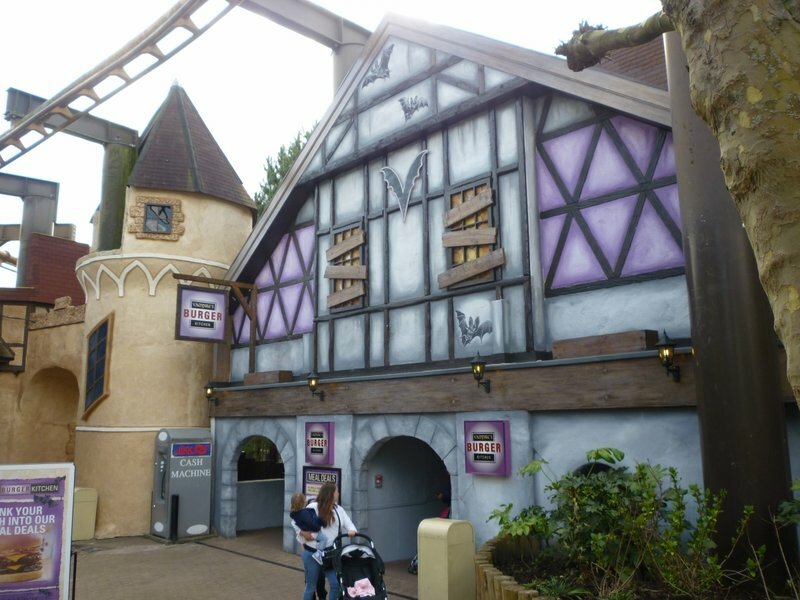 It also has a good dark ride, it was deserted when I went. Good park. It is also up to Disney Standards which are VERY high. Tower of Terror is my favorite attraction at WDW... NO QUESTION! I also adore Tower of Terror... but that's sorta it when it all comes down to it... although GMR is a pretty solid dark ride as well. The rest of the park is pretty much just shows with the exception of ST2 and TSM, both of which are not unique to Hollywood studios. The park is not bad by any means, but it is probably not an all day park unless you want to ride tower 30 times. DHS is problematic for me. 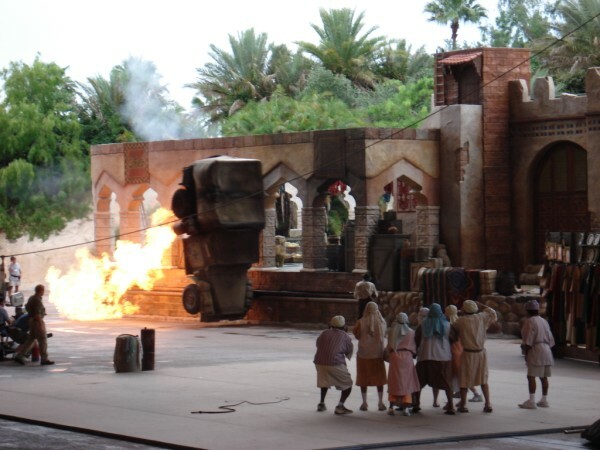 This was the first WDW park I ever visited, and I enjoyed it quite a bit back when the Tower of Terror was brand new (still my favorite attraction at the resort). The old-Hollywood theming of some of the park is excellent, even though it is largely a shopping mall, but there is a dearth of strong attractions (Rock 'n' Roller Coaster has not aged well, but at least Star Tours is being freshened up). Midway Mania was an excellent addition, but I think it's time to get rid of the backlot tour and use that space for something good. As it stand now, I'm usually ready to leave this park right after lunch. 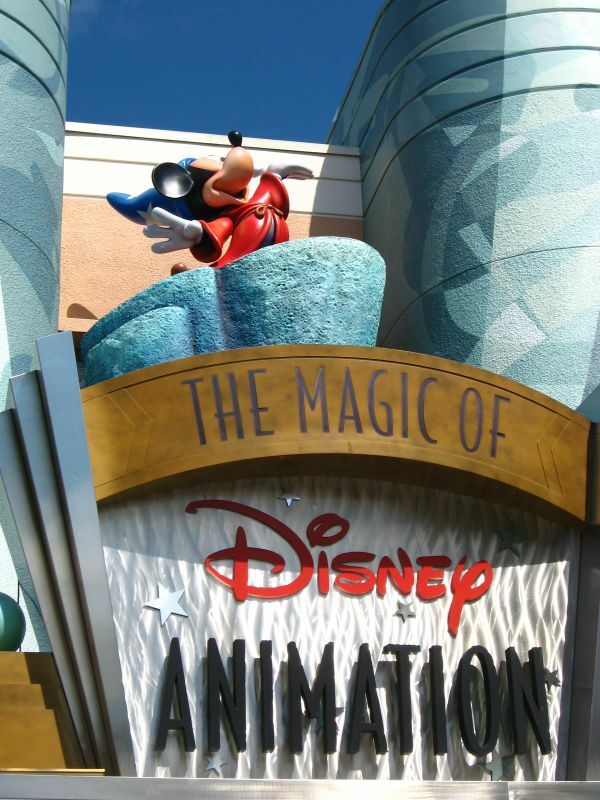 Hollywood Studios feels like the most bare of the 4 Disney World parks, but the attractions that they have are amazing! The Rock n' Rollercoaster is a great anchoring attraction for thrill seekers. Tower of Terror is great as well, and the shows here are very impressive with my favorites being the Indiana Jones show and the Lights, Motor, Action! show. I just wish there was more to do at Hollywood Studios as I would love to spend a whole day there. This park went downhill from the first time I visited this park. I went to this park before they decided to cover up the Chinese Theater with a stupid giant Mickey Hat, when the Backlot Tour was awesome and the shows were entertaining. I admit, some of the shows are still quite amazing like Fantasmic and Beauty and the Beast. 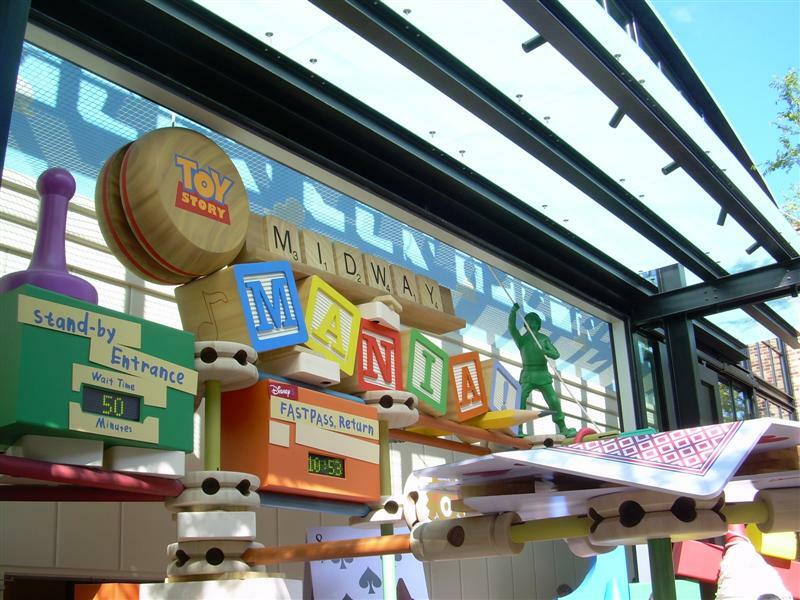 Toy Story Mania is probably one of the better shooting rides in any park. The Tower of Terror at this park is the best I have been one. Great park but don't expect a lot. DHS seems to be lagging behind the other parks in the area. RNRC is a decent ride, but nothing amazing. 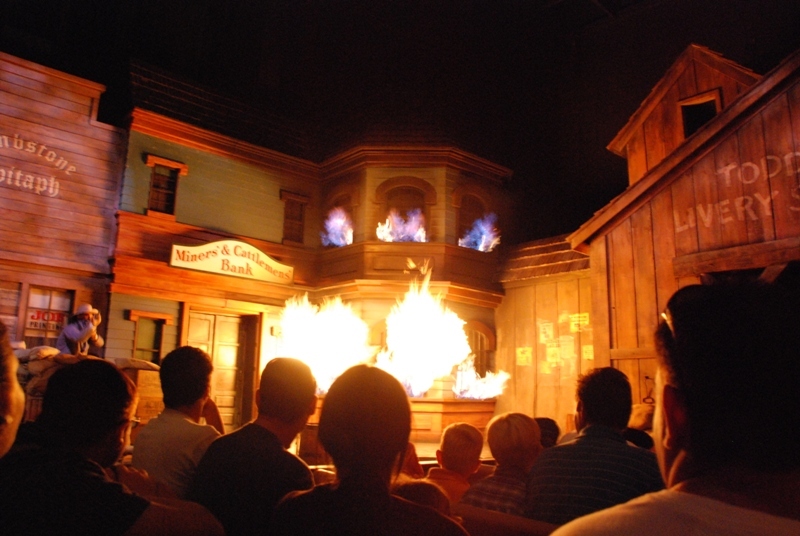 TGMR, the Backlot Tour, Animation tour, and the Indy show are in serious need of refurbs. Sounds Dangerous needs to be closed and replaced, as it is horrible. There is a lot of empty space in the park, and navigation is also pretty bad. The one great thing about the park is the food selection. The Brown Derby and Mama Melrose's are really good.